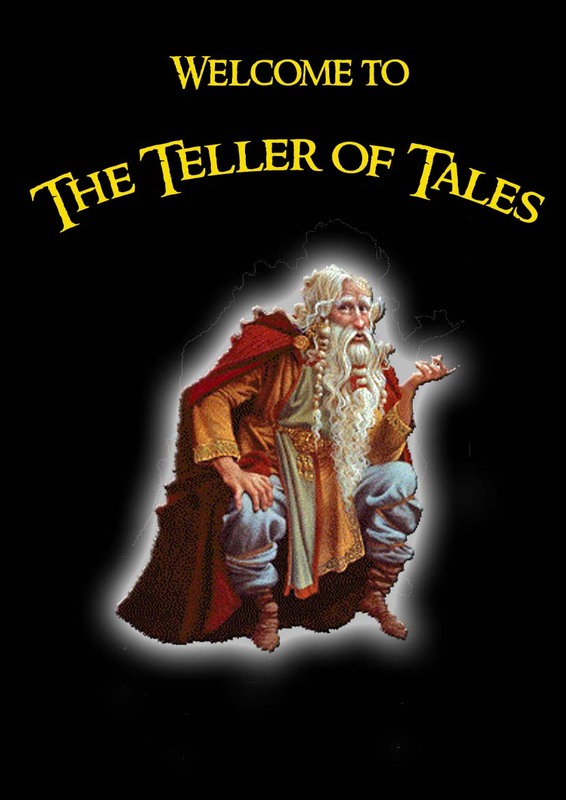 WHAT IS THE TELLER OF TALES? The Teller of Tales is an unusual presentation and speaker program, designed especially for charities, groups and organisations who are looking for something different. From after dinner entertainment, to fun events and gatherings to a full afternoon or evening, each of the presentations are created with humour in mind. With Talk Topics, Fun visual quizzes, Short Stories, to Humorous Poems, the presentations are packed with humour and information. Just Look and Book ...then leave the rest to me.